Watched your marination video. How do you make the Canadian bacon you mentioned in the video? The process of injecting venison backstraps to make Canadian bacon is very similar to the video segments that you watched for making cured and smoked venison hams. Mix your brine and inject every inch all over the product. The muscle tissue will only hold so much liquid and the rest will run out. The only change that I typically make is to increase the salt content of the brine. Typically the brine for bacon contains more salt than that of a ham, however you can use the ham recipe as a base formula and just add some additional salt to give it that bacon flavor. 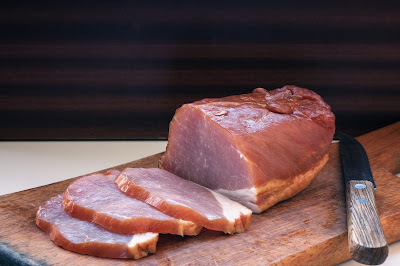 I would recommend increasing the salt content of a standard ham brine by 4% and that should give you that salty flavor you've come to know and love in a bacon type product. Follow the brine directions for hams, smoke the product in the same fashion you normally would and you'll have a great product. Thanks for the question and good luck! Let me know how it turns out! I ordered the advanced game processing library & learned a lot. 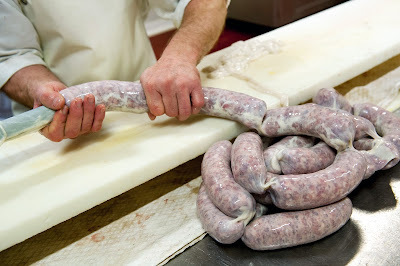 Is there a way to make sausages, summer sausages and the like with no sodium or very little sodium? Due to my health, I had to go to a no/low salt diet. 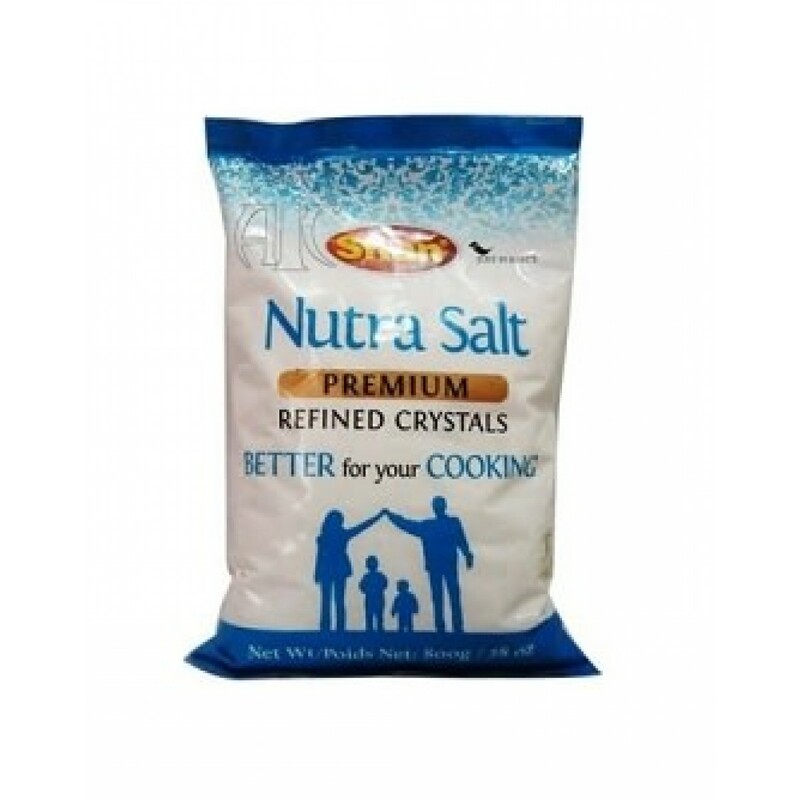 Have you ever heard of Nutra Salt? I've used this product many times for low sodium recipes and it works very well. There are cooking recipes that allow you to use different fruit juices to increase salt flavor without increasing sodium drastically, but in meat products you can't do this because the acid from the fruits breaks the protein bind in the meat and your product will turn to mush. 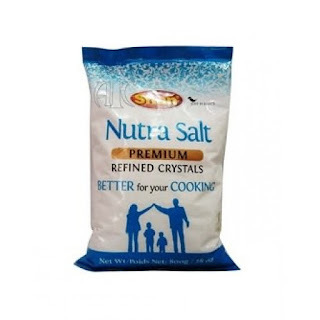 Take a look at the Nutra Salt product and I think you will find that it works very well for providing salt flavor without the high sodium content and it also comes with other various flavors that make it pretty interesting! The spicy Cajun works well in jerky products! Good luck Greg and thanks for the question.